Flowers are the best gifts for Mother's day. It's a great tribute to your mother, she will surely love those. Flowers are all time favorite gifts to everyone. Especially women's are the flower lovers. Gifting flowers shows your special form of love. With the bunch of flowers you can add a special gift in your presentation on this Mother's day. Indore Online Florist is all set ready for this Mother's Day on May 14 '17. We have wide varieties of flowers bouquets specially designed for mother's day. We do offer mother's day gifts and cakes to enhance your celebration with Indore Online Florists mother's day gifts. Avail the opportunity of ordering flowers online and surprises your mom. This will make her happy and bring lots of smiles in her face. 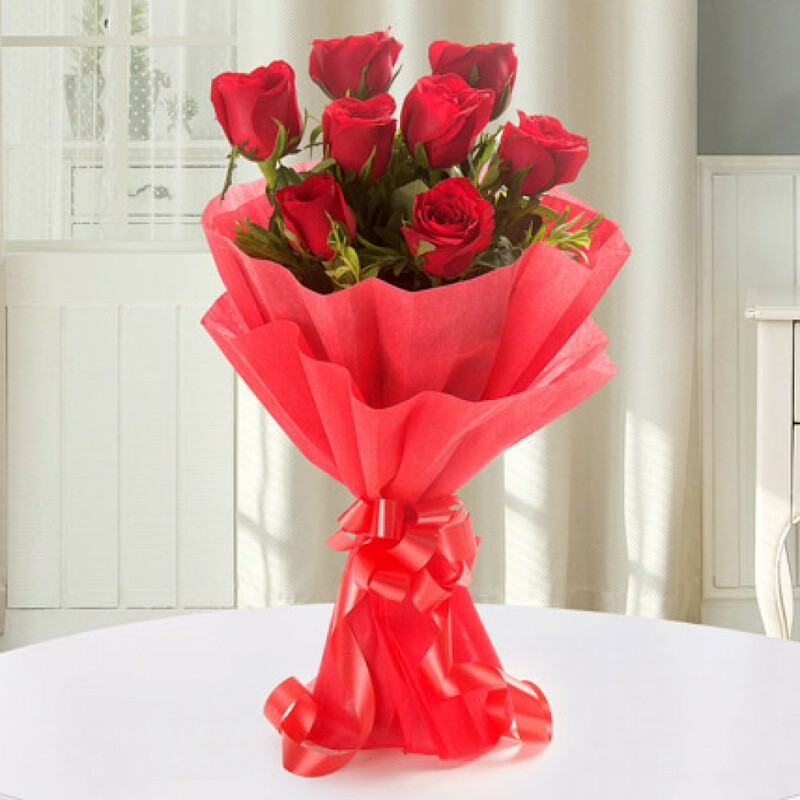 If you're are receiving tons of smiles from the most beautiful women in your life then why don't you start ordering flowers from Online Indore Florist. We deliver flowers in Indore on your order. Are you wondering what to be selected to gift your Mother's that resembles your love? Stop wondering, No doubt there are nothing special than flowers that can bring bundles of smiles and adds more happiness to your occasion. You can order flowers that your mom likes. In our products list you can find multiple varieties of flowers and their arrangements. Every exquisite arrangement is hand-made by our expert florist who has the magic to enhance the beauty of the flower with most wonderful arrangements. In addition to the flowers, Indore Online Florist also provides mother's day gifts and cakes. There are many gifts you can find in our website http://www.indoreonlineflorist.com/ there are mesmerizing gifts with us. You can select one among them that your mom loves to receive. 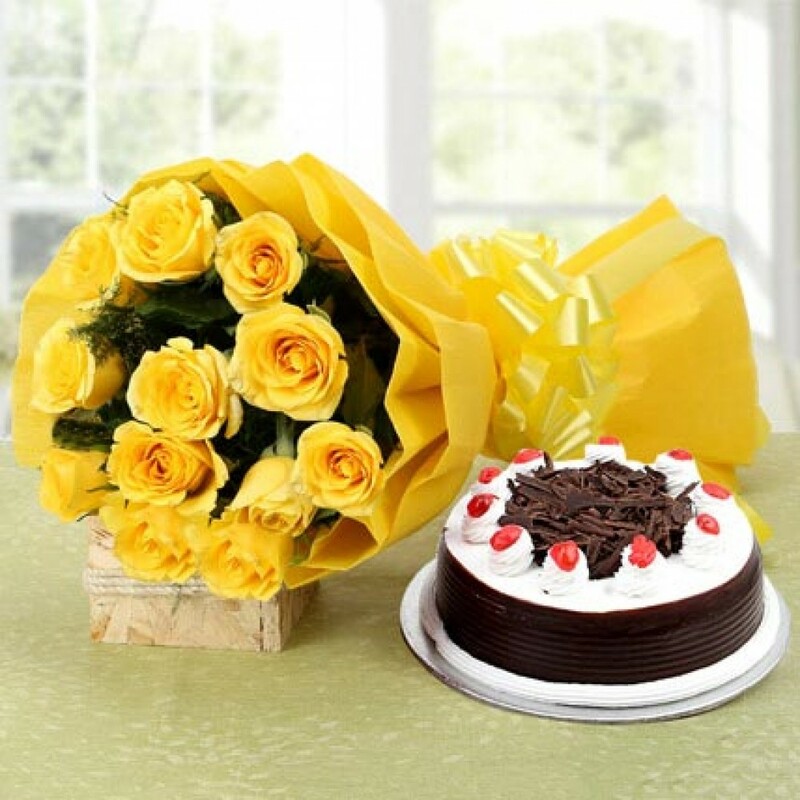 Indore Online Florist also offers cake delivery in Indore, order online and get everything for the celebration on a single order. What are you waiting for start placing the order and receive mother's day flowers, cakes and gifts delivered to Indore at your door-step.